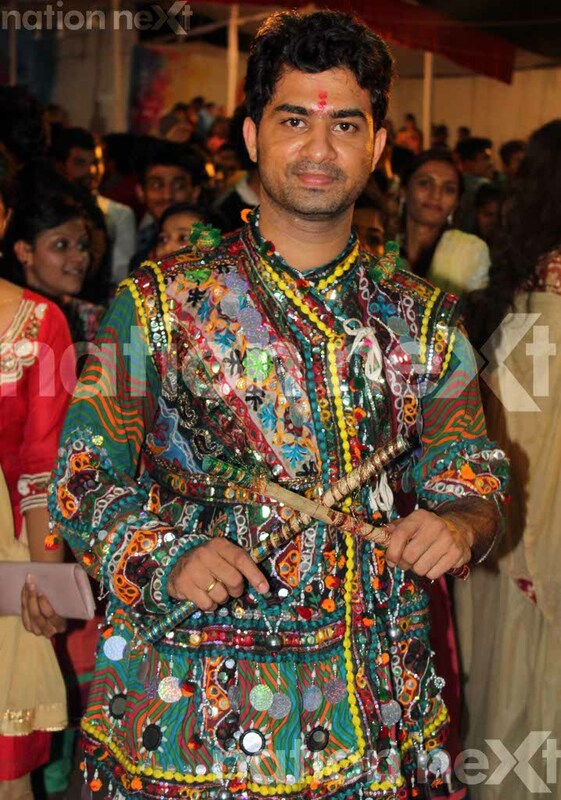 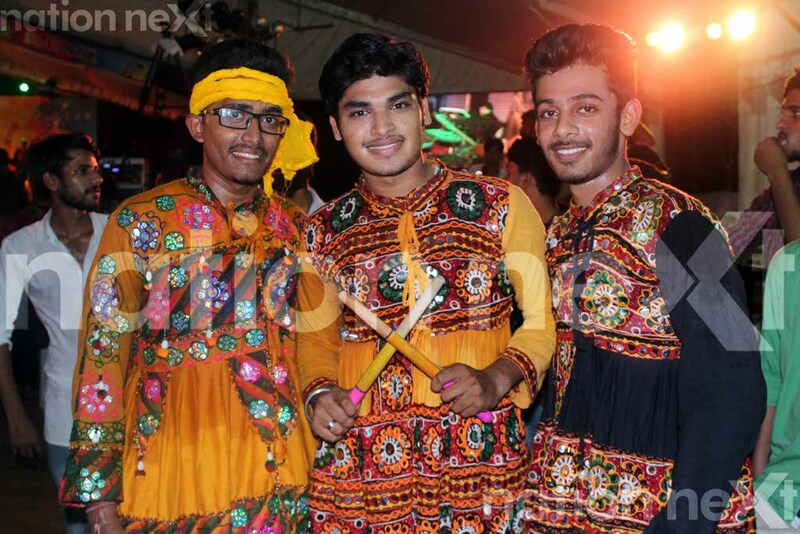 To celebrate the Navratri festival and to give a chance to the students of its institutions to enjoy and celebrate, ‘Dhamaal Dandiya’ a ten-day event, was organised by the Raisoni group in Nagpur. 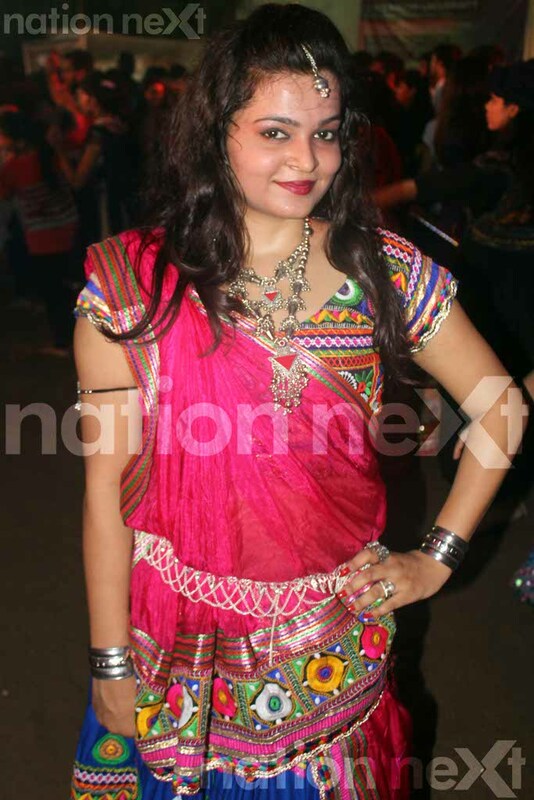 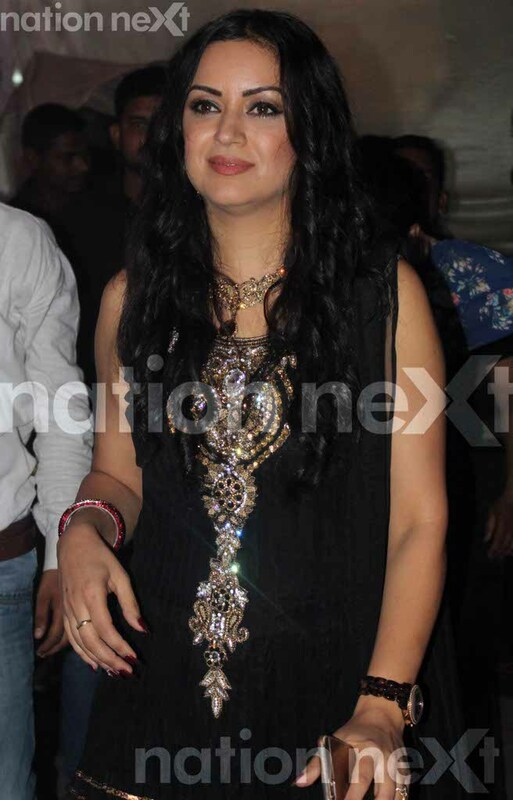 Ten different television actors visited the celebrations for ten days and that obviously upped the glam quotient. 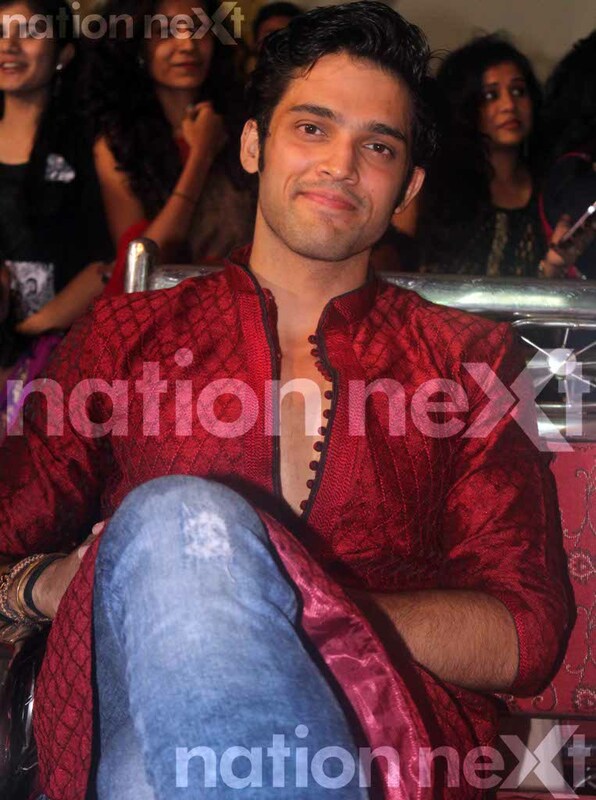 Television actors Vidhi Pandya, Shilpa Anand, Vinny Arora, Debina Bonnerjee, Ragini Khanna, Parth Samthaan, Surbhi Chandna, Asmita Sood, Maryam Zakaria and Meera Deosthale not only infused a lot of excitement among the students on different days but also enjoyed a lot themselves as well. 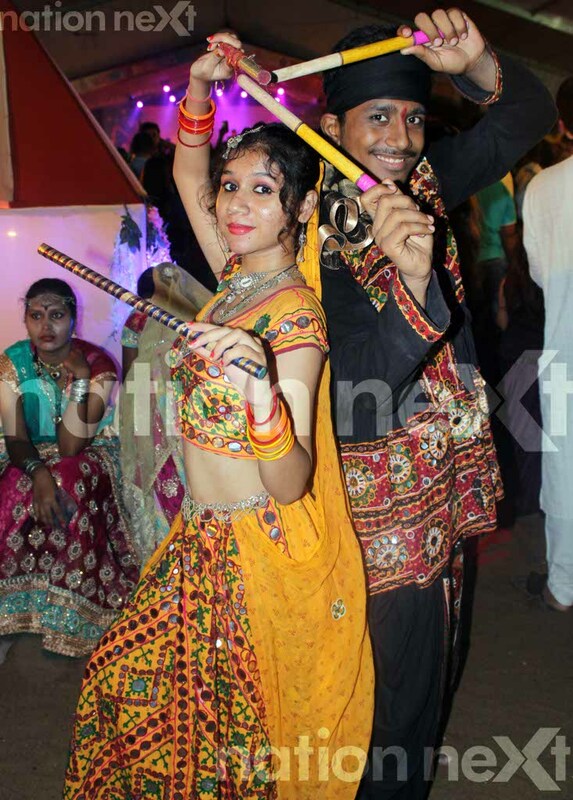 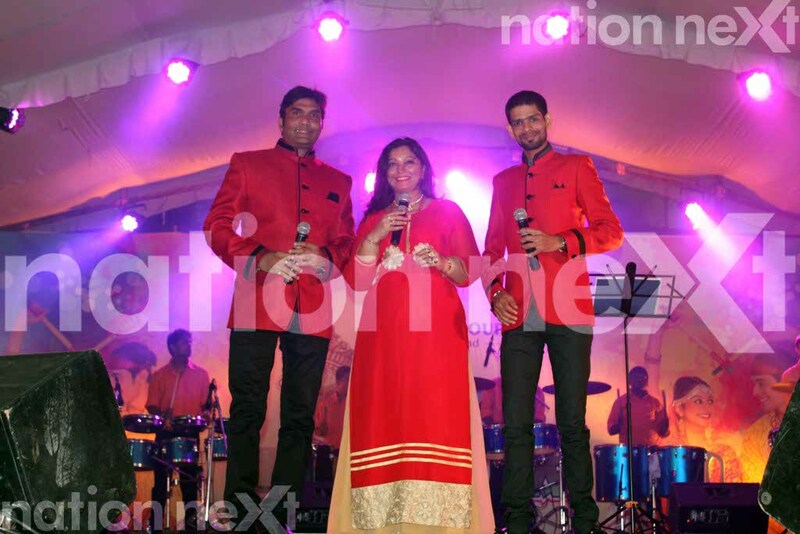 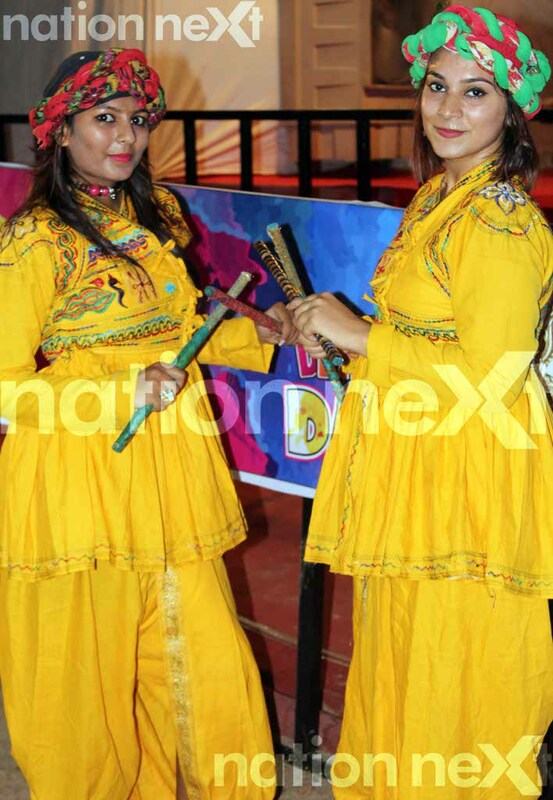 While it was exciting for the students to have all celebrities amongst them for the Navratri celebration, they went bonkers when actress Ragini Khanna and actor Parth Samthaan visited Dhamaal Dandiya. 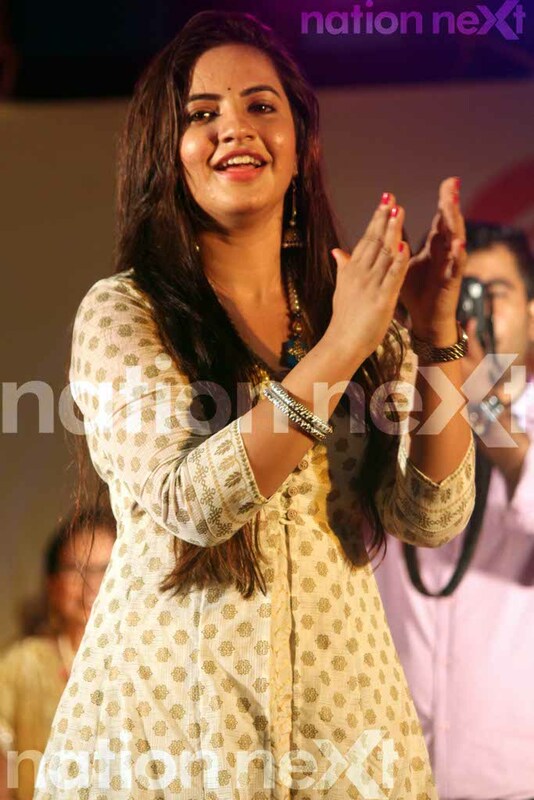 A lot of these celebrities seemed really happy being to be in Nagpur for the Navratri festival and expressed their excitement to Nation Next.